Methi pulao is a yumm one dish meal that is really easy to prepare. 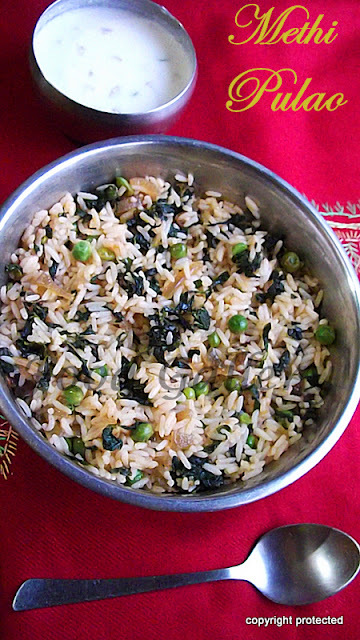 The methi leaves give a beautiful flavor to the pulao. You need not prepare any special side dish for it, any raita or even papad/chips will do, which makes it one of the best choices for lunch box. Onion Chutney or ulli chutney is one of the popular side dishes served along with South Indian breakfast items. 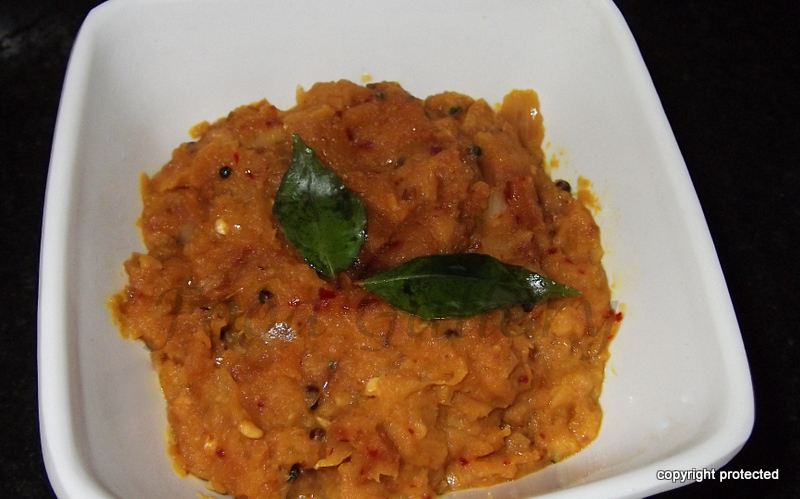 It has a beautiful balance of flavors which makes it an excellent choice of chutney to be served with idli or dosa. This can be made real quick and tastes good when made fresh. In Bengali, paanch means five and phoron means spice. Panch Phoron - also known as panch puran, panchphoran is a spice blend that consists of 5 spices in equal quantity. It is generally used in Bengali, Assamese and Oriya cuisine. It is mainly used for tempering and used as a whole and never ground or used as powder. 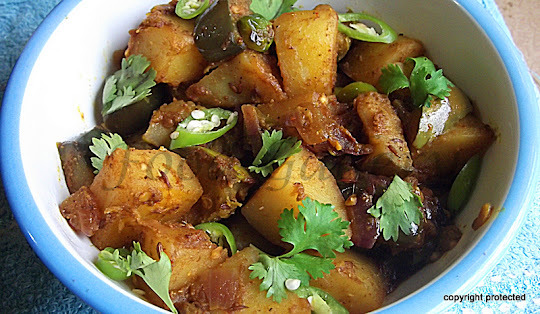 Aloo/potato - there are so many dishes you can make with this veggie, particularly side dishes. It is winter here now and one of my favorite greens, Methi, is available in plenty. So decided to make Aloo-Methi, a delicious Punjabi recipe that requires minimal ingredients, is quite easy to prepare and tastes awesome. This sabzi goes really well with rotis or phulkas. 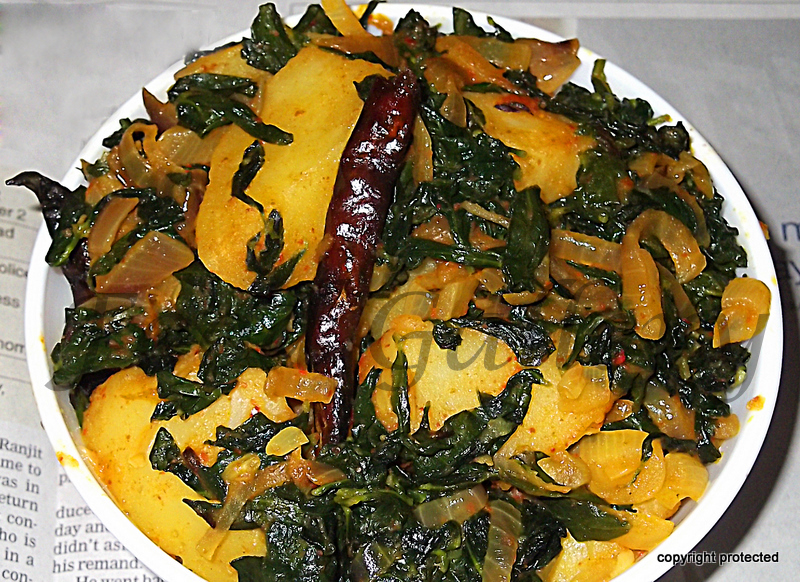 I have used boiled aloo here as it gives a good texture to the sabzi and also reduces cooking time. Aloo Baingan is a popular North Indian dish prepared with 2 of my favorite veggies - Potato and Brinjal. This is generally served as a side dish to roti or any other Indian flat bread. It is very easy to prepare and tastes divine. 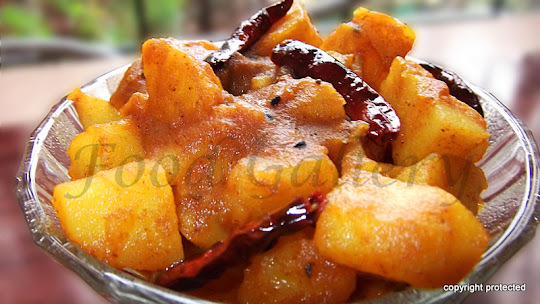 This can be made both as a dry sabzi or one with gravy. I have prepared a dry version. 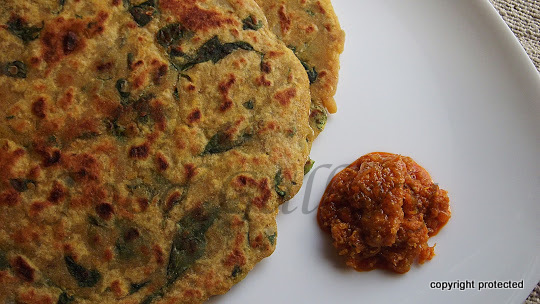 So here is how I made it..
Methi Paratha is a healthy North Indian dish that can be taken at any time of the day - breakfast, lunch or even dinner. It is a great way of adding greens to our diet, especially if you have fussy kids. It can be taken as it is, but tastes fantastic with raita, just plain dahi or any achar of your choice.